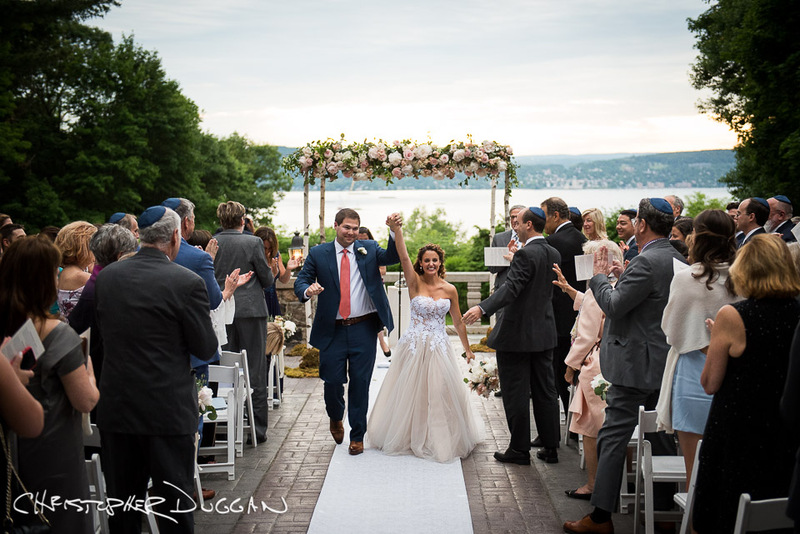 Sara & Mason were married at Tappan Hill Mansion, one of Abigail Kirsch’s venues in Tarrytown, New York. Tappan Hill is one of my favorite places to photograph, with its garden terraces and gorgeous Hudson River views. 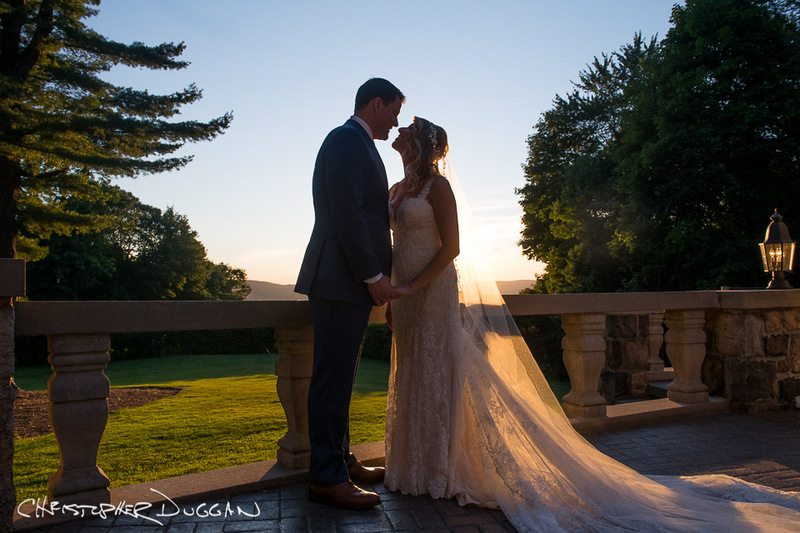 Allie & Steven were married at Tappan Hill Mansion, a gorgeous Abigail Kirsch venue in the scenic Hudson Valley. I always love photographing Tappan Hill weddings, with its views of the Hudson River, garden terraces, and beautiful indoor reception space. 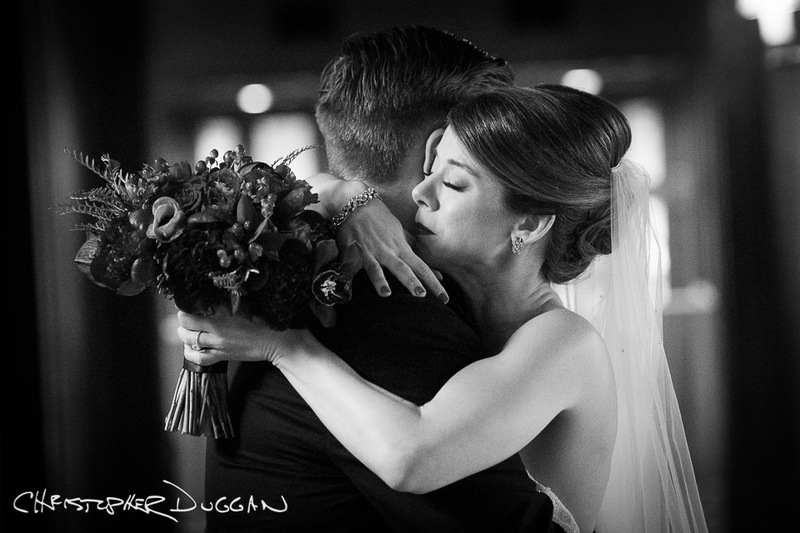 Amy & Paul were married at Tappan Hill Mansion, an exclusive Abigail Kirsch venue in Tarrytown, New York. 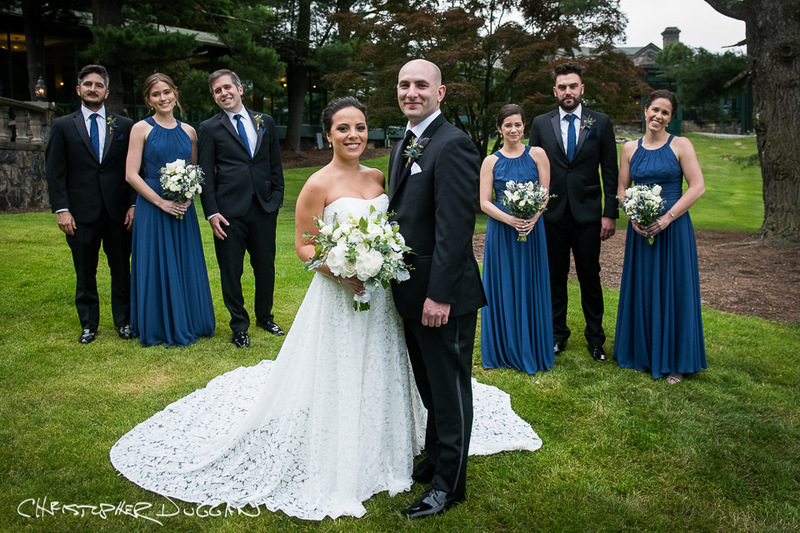 Tappan Hill is such a gorgeous place to get married – and they take really good care of all their couples, making the day such a joy to photograph. 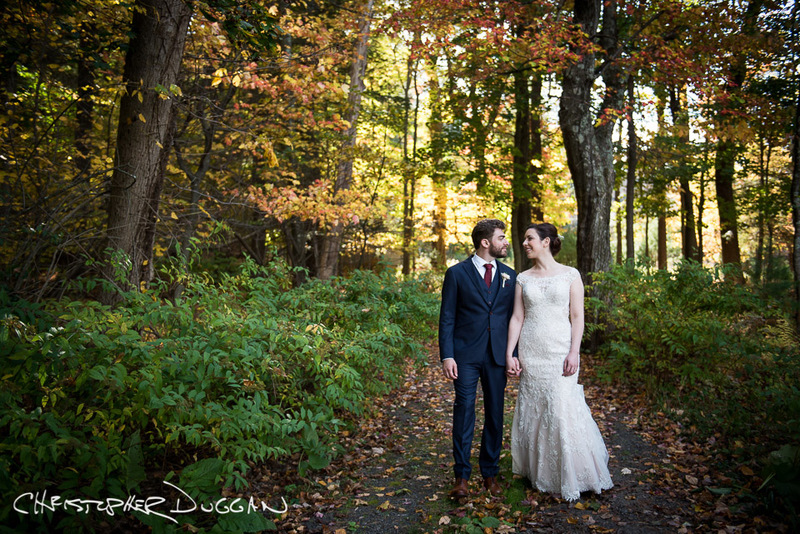 This fall, I photographed Veronica and Joe’s Mohonk Mountain House wedding in New Paltz, NY. I have dreamed about photographing a wedding there. It’s such a gorgeous place—a majestic Victorian castle surrounded by acres of forest, overlooking a lake high up in the mountains.